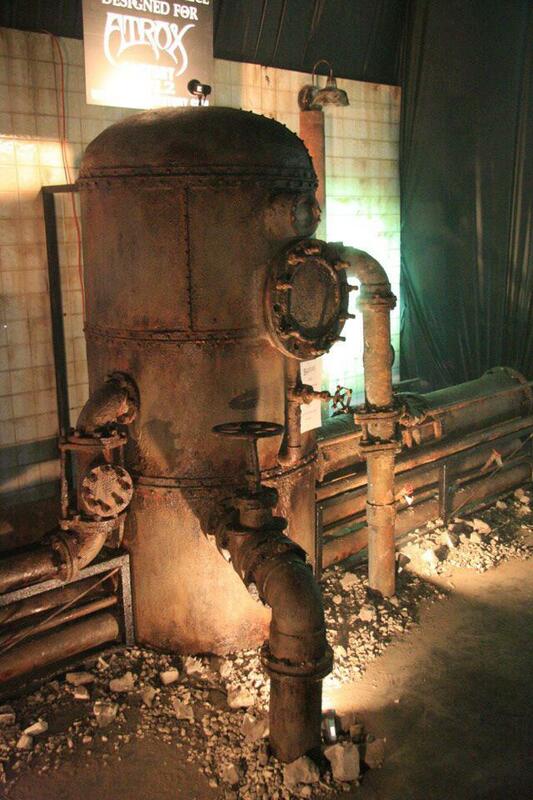 Nothing is creepier than a rusty old boiler that looks like it’s going to blow. 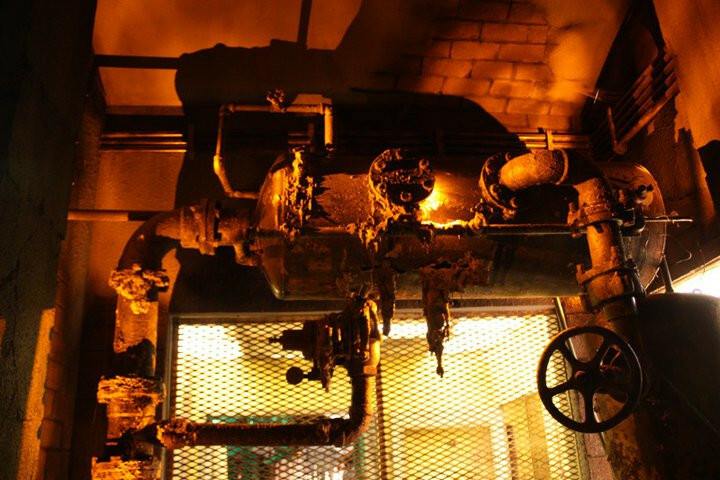 Since each one is built to your specifications we can work with the location you will be placing it to determine the orientation and pipe configuration, the amount of rust, and any other set dressing desired. Also we can add the water based fog effect to make it appear as if it is really about to go.